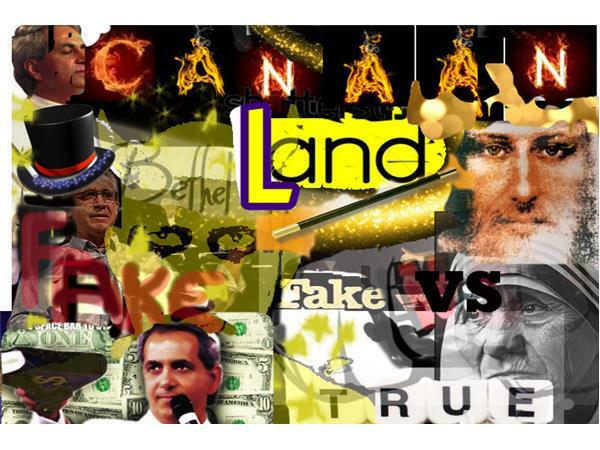 BENNY HINN VENTS ANGER ON RICHARD'S SHOW: WILL TBN TELEVANGELISTS STOP OUR FILM? 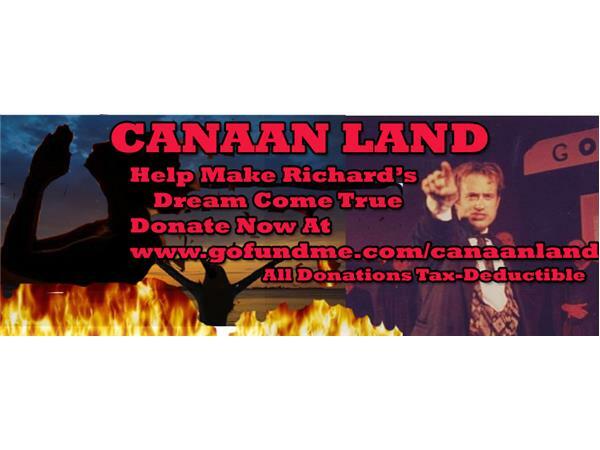 Richard Rossi's controversial film "Canaan Land" currently filming has been threatened and protested by some of the biggest faith healers on TV because the film will show the difference between con artist frauds versus sincere believers. On today's program, Benny Hinn, the biggest name in faith healing, vents his anger. 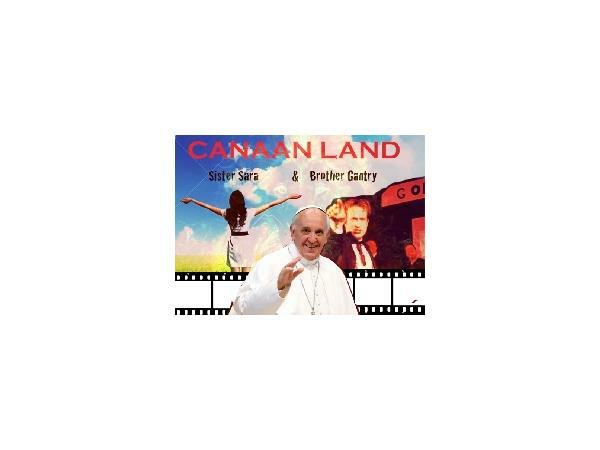 Pope Francis weighs in with a supportive statement. Also, street preacher James Bynum accuses Hinn of preaching a false gospel. Through it all, Richard defends his right to speak the truth and make his film. Some portions of this program's audio were prerecorded parody interviews, created by editing Richard Rossi's responses with prior statements by "guests." The views expressed on this program are not necessarily the views of Richard Rossi Live or BlogTalkRadio.